A doctor offers unique services that require a healthy dose of trust and authority. When a patient goes online for medical solutions, they have an elevated level of expectations for the players in the industry. That high expectation combines with the need to stay ahead of search engine algorithms is hard to balance. To be sure that they are doing the right thing, the doctor’s only option for a website is to seek professional help. The advantages of professional web development are diverse. Read on to learn more. You will encounter calls to make your website in numbered clicks. You have faced many that promise to use AI to generate a unique site for you. Taking the offer is tempting. You have probably tried it already. The 10 clicks that the DIYers promise easily become 20, then 200. What is disheartening is that whatever comes out of it is not ready to go online. You will experiment on the site repeatedly without much success. You have to weigh in the pros and cons of learning how to make your site. Which will offer more value, you perfecting your trade or you learning a new one? You are a doctor. You want to stay ahead of every medical development in your specialty. Every free time you have, you spend it learning from and interacting with the top brains in your field. While you are at it, an SEO expert will be sprucing the design of your site. They will be creating an online appointment system for you. The DIY trend is popular in social media. However, the reality is that those pushing for it try to be experts in their field. It is rather ironic. The very essence of specialization is to perfect the art. Anyone can make a podcast, but it takes the very best to make a great one. The same case applies to websites. You can take templates from online and do it yourself, but what will you get? You will get a template that everyone else out there is using. How will you stand out? An average American interacts with at least 2000 adverts on a typical day. Can you risk being a cliché? You want your brand to have the best impact out there. Before the person even falls in love with what you are selling, make it worth their while to be on your site. That experience is only possible through professional service. 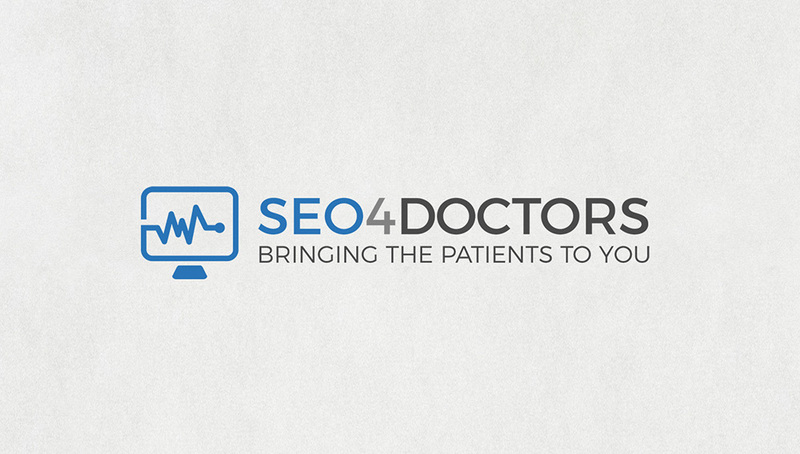 The medical SEO experts are not short of ideas or expertise. They know what to do to make you unique. Medical authority drives medical SEO as the most crucial aspect. Not every SEO expert has a crack in the medical field. You want a person who knows the ins and outs of the industry. When you hire an expert, you are sure that they will employ all the best practices of developing a website. They will optimize your site for mobile. Every interface in the website will fit the general user criteria. It will be easy to add content, install analytics, and make your pages user-friendly. You can only get these things from a specialist in search engine optimization for doctors. Every day, technology is moving at break-neck speed. Your typical doctor’s website is dynamic. The environment you are working in is also changing rapidly. Professional web designers stay ahead of the news. They know what is important and what is not. Thanks to their industry presence, they know the technology of the future. They will give you a robust website that is responsive to today’s web demands. The cost of a site downturn can be massive. Some businesses rely on their websites solely to get customers. At the same time, the ever-evolving online threats continue to cripple businesses. If a website goes offline while your customers are attempting to make orders, inquiries, or even appointments, the possibility of receiving negative reviews is high. Such reviews can hurt your businesses. You want a website that can resist common bugs and attacks. You also want a website that can withstand traffic. Such a website is only possible through expert developers such as SEO for Doctors. Some people don’t consider websites and online accounts as assets. A professional site is an asset that appreciates every day. It inspires trust because it is reliable. You can invest more money in it with the hope of reaping returns on your investment. A website should not be something that you have to rectify frequently. Times have changed tremendously. Customers have evolved too. They gauge your services on the first impression. If you have a website that takes more than two seconds to load, the customer takes off. A good site keeps on giving you the best customers. A medical website is technical, yet mechanical. Once you have sorted it, it will rarely disappoint. Once you put an average effort on it, expect to spend your lifetime trying to fix that problem. Hiring an expert can help you develop a great medical website.